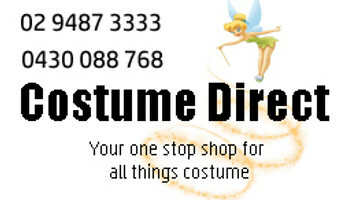 Costume Direct has the best range of Teenage Mutant Ninja Turtle costumes and accessories for Adults and Kids. "Booyakasha!" You'll love our Teenage Mutant Ninja Turtle costumes which transform adults and kids into everyone's favourite crime-fighting, masked, ninjutsu warrior team of Raphael, Donatello, Michelangelo and Leonardo! For comic book lovers and fans of the TV series, venture into battles against evil overlords and alien invaders - and do it in style in our TMNT costumes and accessories!